I'm happy to announce that we now have a new identity. Myself and Handoyo have been working on this very hard so I hope you like it. 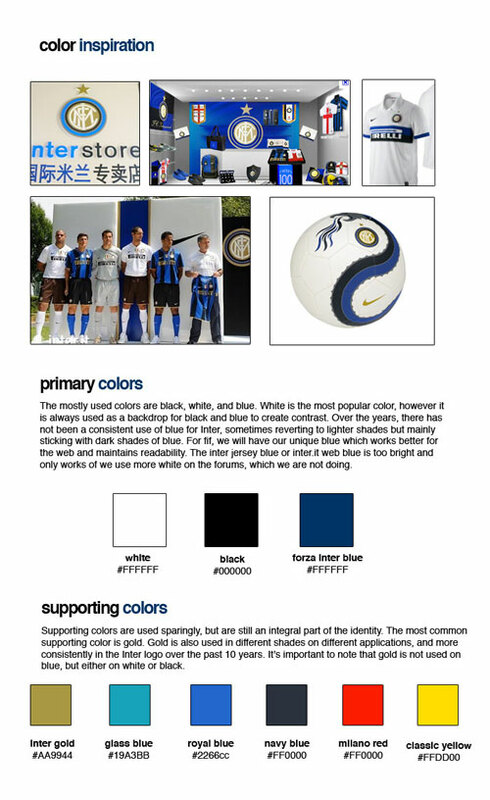 It's a result of a lot of studies on color and shapes, in order to have a professional image which is consistent with the official Inter brand, yet unique in our own way. Great! But why is Crouch in one? 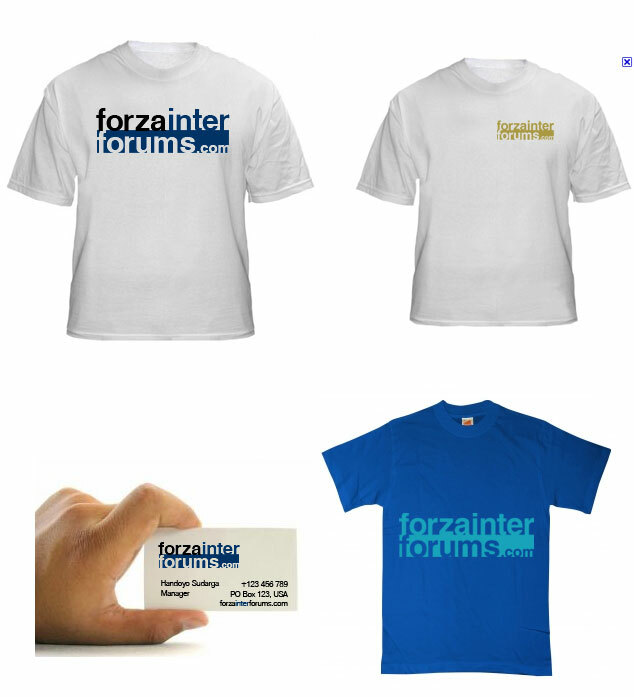 nice shirts i definitely want to buy one, when will you guys sell them ? Where can u do that and can u still do that? "Nella gioia e nel dolore, per L'Inter eterno amore." I am trilingual in English, Italian and Spanish. Feel free to speak to me in any of those.